Kings, queens, dictator, politicians and historical figures… Faces on banknotes are arguably most visible and seen portraits in the countries that issue them. They represent “money”, the neccesity of life whether we like it or not. They are everywhere. In a way, they dominate our lives. How many of us, however, can remember the face of a banknote ten years after a new design was adopted? Similarly, how quickly we forget the systems, customs and values that dominated our lives for so many years… even when they took the most draconian, inhumane and cruel form! [left] Prince Shōtoku (574-622), a sagacious regent who promoted Buddhism and promulgated a Seventeen-article constitution, was the face of Japanese banknotes, including 10,000 notes, seven times from 1958-84. 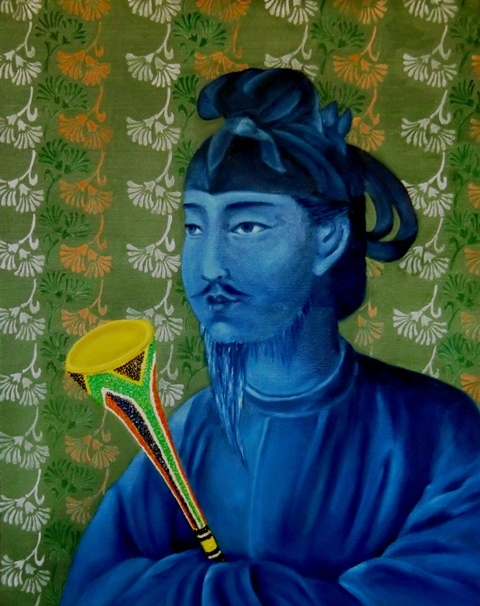 [right] Jan van Riebeeck (1619-77), the first commander of the Cape, was the face of South African banknotes from the 1940s until the new series was issued by the post-apartheid government in 1994. 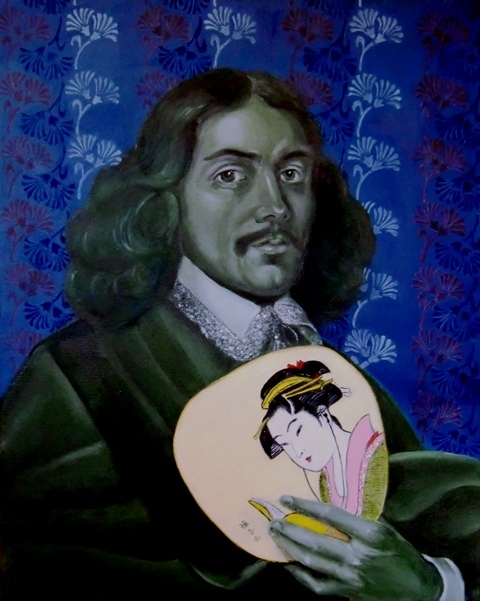 Prior to his post in the Cape, van Riebeeck was stationed in Japan.